Please complete the form below and your enquiry will be sent directly to On The Edge Restaurant via email. Your enquiry has been sent to On The Edge Restaurant. 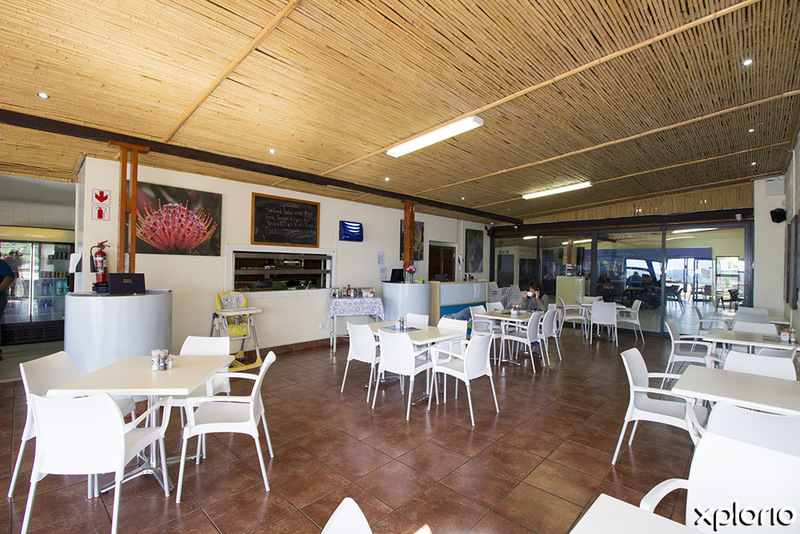 On The Edge Restaurant is a delightful non-profit breakfast, brunch and lunch restaurant situated right next to the Stony Point Nature Reserve in Betty’s Bay. This restaurant specializes in seafood cuisines like fresh fish, prawns and mussels, but also serves hearty meaty meals such as the ever-reliable beef burger, and has weekly blackboard specials. 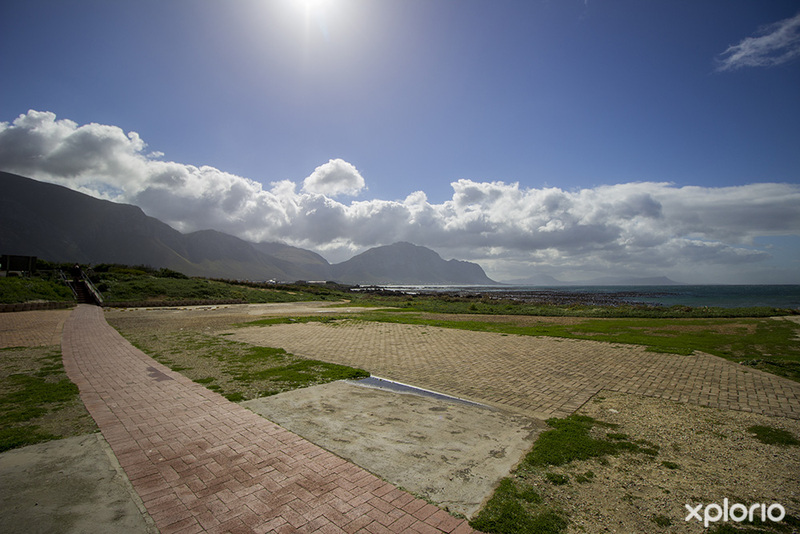 The restaurant is owned by the Mooiuitsig community, managed by the Mooiuitsig Community Trust and reinvests all its profits back into the community to promote socio-economic development. 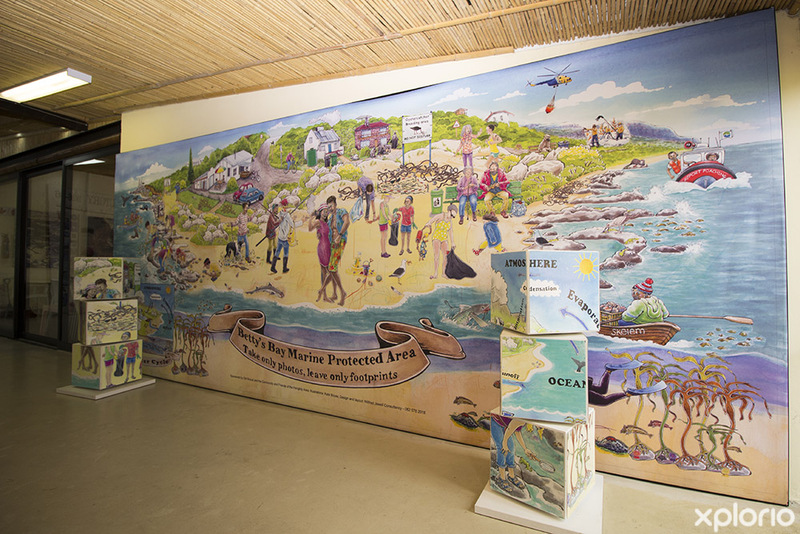 Moreover, On The Edge Restaurant also has a function venue named the Eco Centre Space where CapeNature regularly hosts educational talks and presentations. 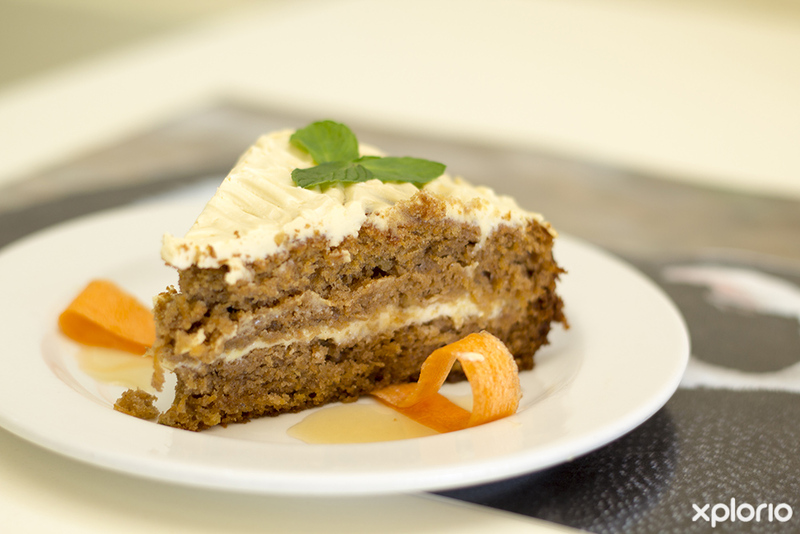 The venue is also well suited for birthday parties, anniversaries and workshops, all of which have the option to be fully catered for by On The Edge Restaurant. The restaurant can accommodate 55 guests inside and 30 guests outside. Alcohol is not sold by the restaurant, however, you can bring your own at no corkage fee. Click on ‘More Info’ below to find out more about On The Edge Restaurant. 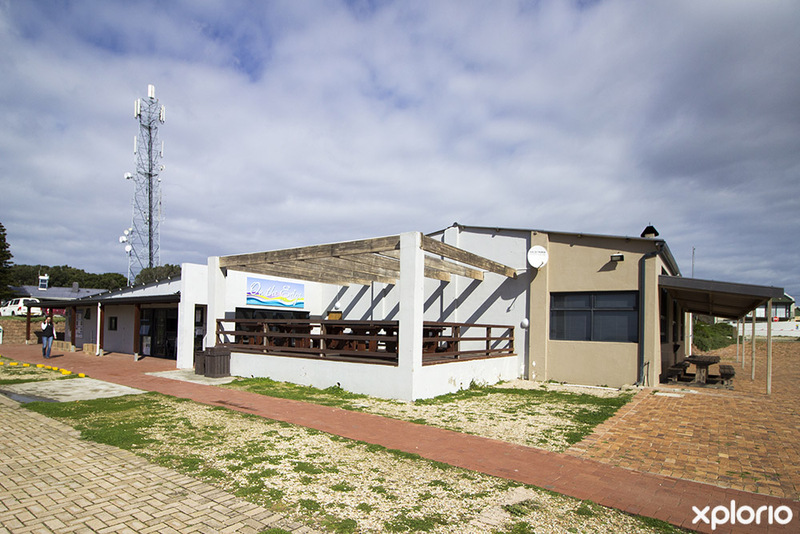 On The Edge Restaurant is owned by the residents on the Mooiuitsig community and is run by the Mooiuitsig Community Trust. 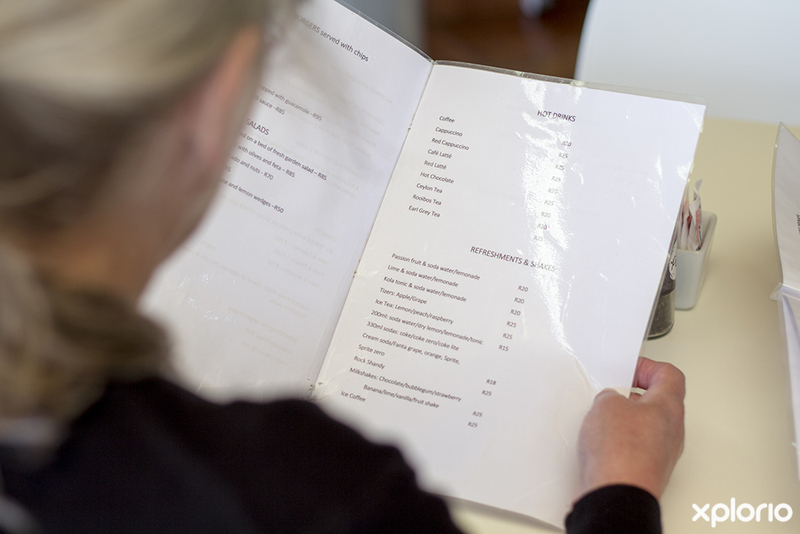 The trust consists of seven elected members who take all the profits from the restaurant and reinvest it into the socio-economic development of the small community. Most of the money goes towards funding projects focused on bettering the lives of the youth. 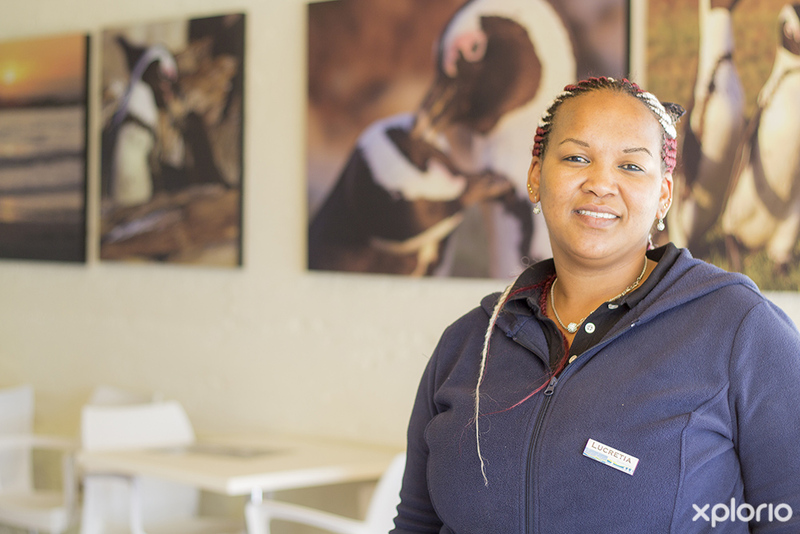 The restaurant opened its doors for the first time in December 2014 under the supervision of CapeNature and was officially handed over to the Mooiuitsig community on April 10th, 2015. 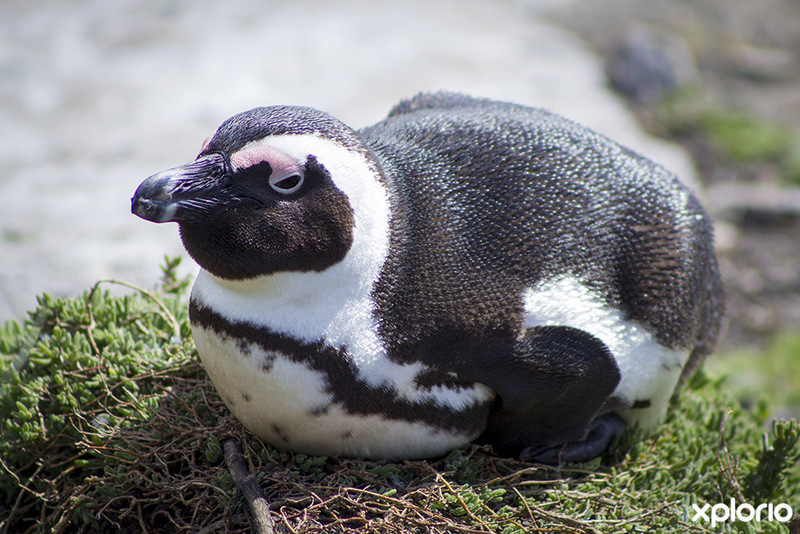 The waitrons are all friendly and the kitchen staff are all dedicated to giving their guests the freshest and most delicately prepared meals possible. Young children take part in an arts and crafts project where they learn how to make things such as bracelets and necklaces. Their works are then sold and half the money made from that is given to the children and the other half is kept for them for when they need it. A vegetable garden situated at the Penguin Kidz crèche in the small Mooiuitsig community in Betty’s Bay. This project will support the restaurant and creche with fresh produce. On The Edge Restaurant has a function venue called the Eco Centre Space. 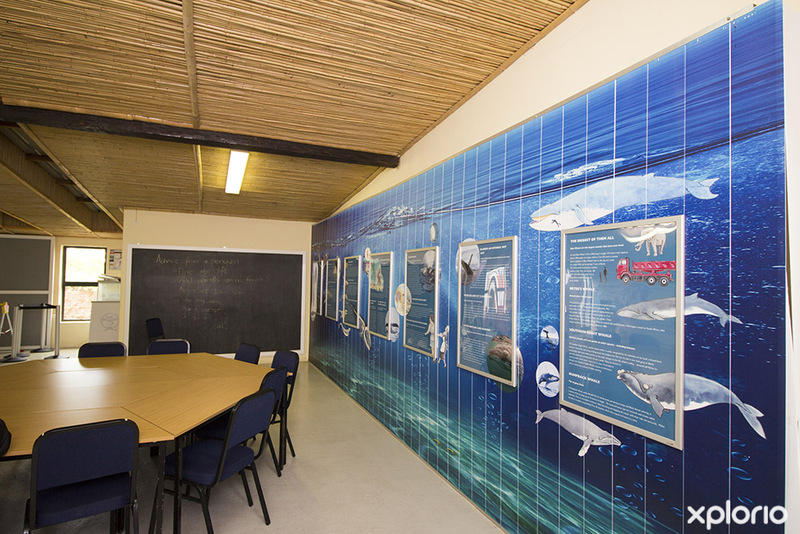 The venue is available to hire for everything from educational trips to the Stony Point Nature Reserve to anniversaries. 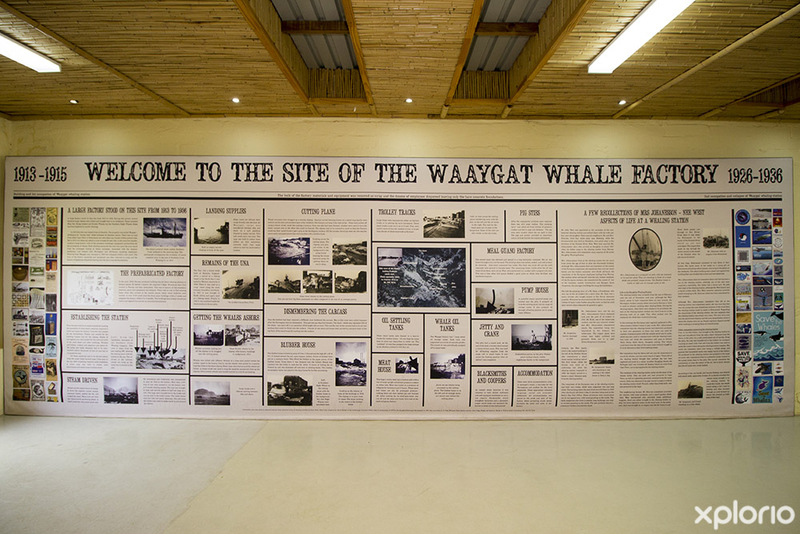 The venue can accommodate up to 20 people and has the option to be fully catered for. 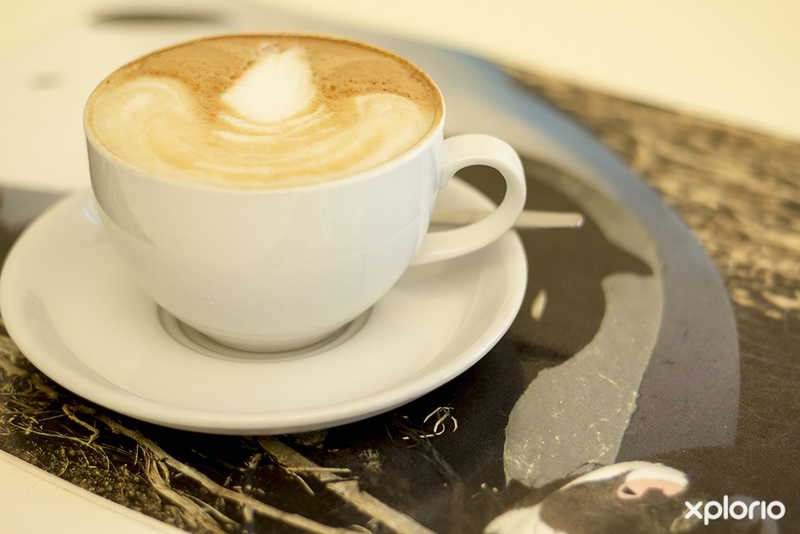 Breakfast starts at 10 am until 12 am and is served with one free tea or coffee. 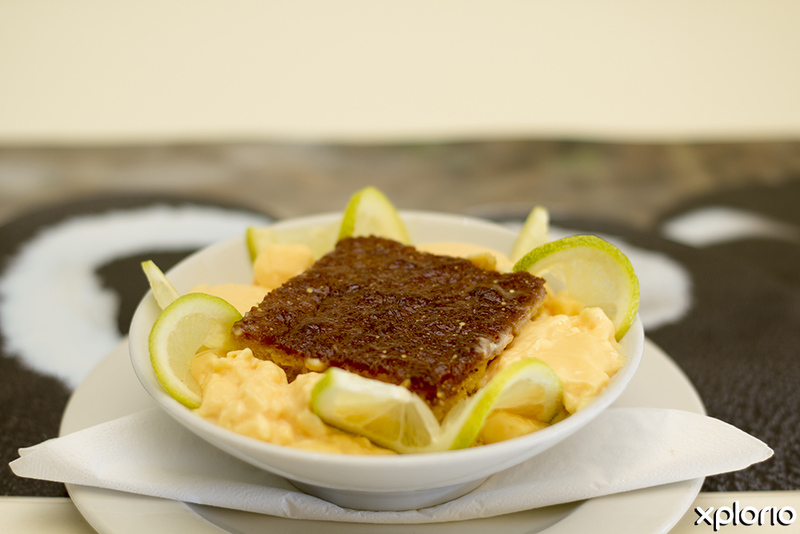 All seafood dishes are served with your choice of chips or salad. All combos are served with chips or salad and have the option to be grilled or fried. 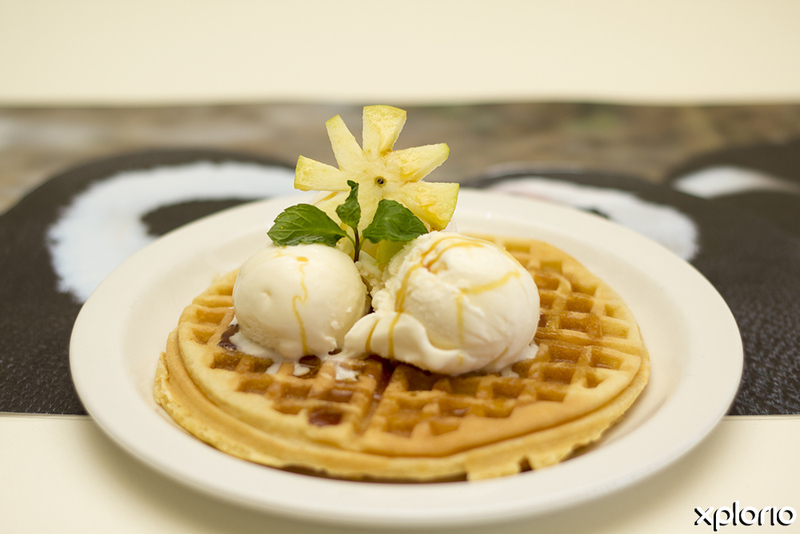 All desserts are served with cream or ice cream.